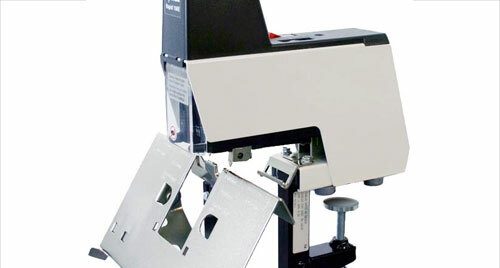 Staplers, stapling machines, and stitchers from GBC, ACCO, Swingline, Deluxe, Rapid, and more! 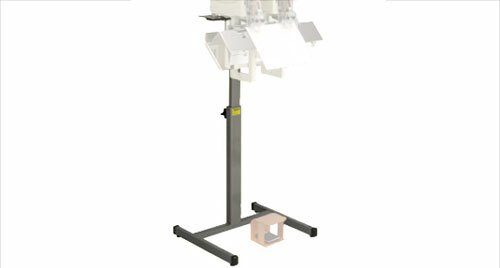 Choose from electric, heavy duty high capacity, traditional desktop, hand grip and specialty models. 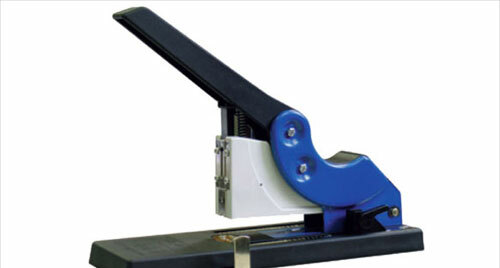 Plus, we carry the full line of staples for use with virtually any office stapler that you may own. 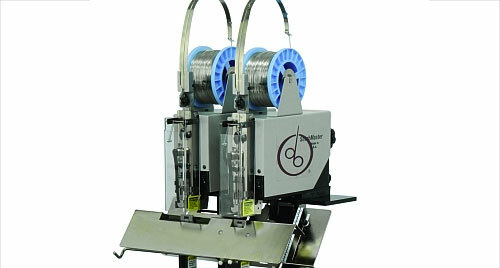 Or if you are looking for larger more substantial unit, check out our stitchers and booklet making equipment.